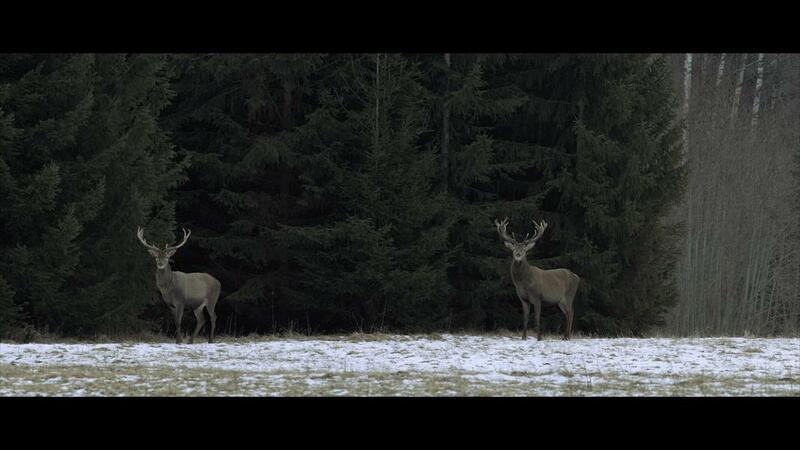 Fifteen-year-old Liis joins a group of teenagers for an unusual hunting game in the forest. Hoping to fit in with them, she's opportunely paired with the boy she likes. The wild nature surrounding her awakens the strength to confront her feelings yet conflicting emotions surface as the game unfolds. JERÓNIMO SARMIENTO (COLOMBIA, 1987) recibió una licenciatura en Cinematografía de la UNAL (Colombia) y tiene también estudios de Imagen y Diseño de Sonido en la UBA (Argentina). Recibió una maestría en Dirección de Cine de Kinoeyes European Movie Masters. Sus películas, como "Clementine" (2017), han sido selecciones oficiales para festivales de Europa, América Latina y Rusia. 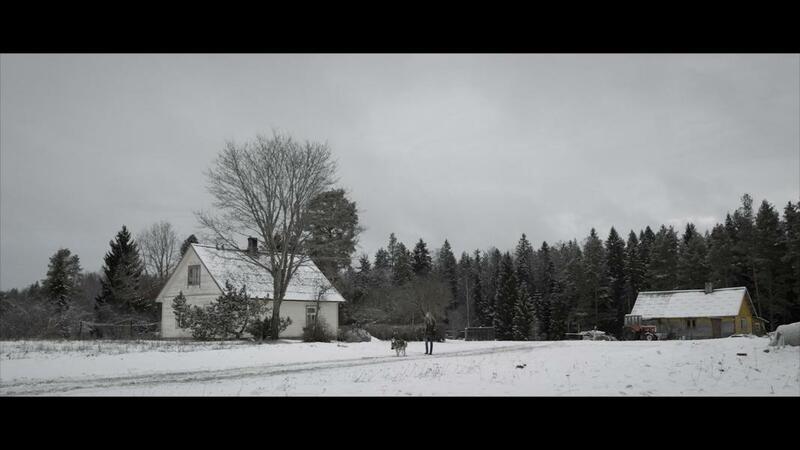 Su video musical "Pensar y Pensar" ganó el Premio al Mejor Video Musical en Bogoshorts (2015). Desde 2009, ha desarrollado su trabajo como fundador y director en la empresa colombiana LotusLink Creative House. Después de completar "Jahiloom" ("Wild Game"), se unió a la productora belga Savage Film. 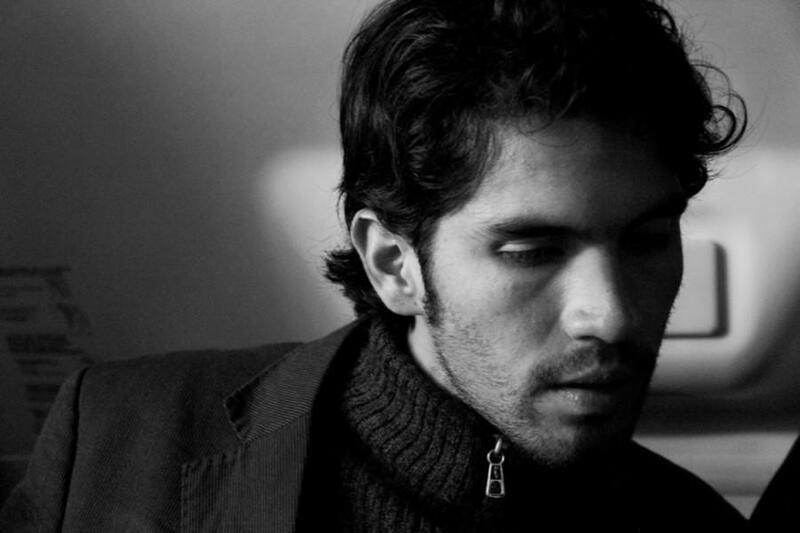 JERÓNIMO SARMIENTO (COLOMBIA, 1987) received a BA in Filmmaking from UNAL, Colombia, also participating in Image and Sound Design studies at UBA, Argentina. He received an MA in Film Directing from Kinoeyes European Movie Masters. His films, such as "Clementine" (2017), have been official selections for festivals through Europe, Latin America and Russia. His music video “Pensar y Pensar” won Best Music Video Award at Bogoshorts (2015). Since 2009, he has focused his work as founder and director at the Colombia-based company LotusLink Creative House. 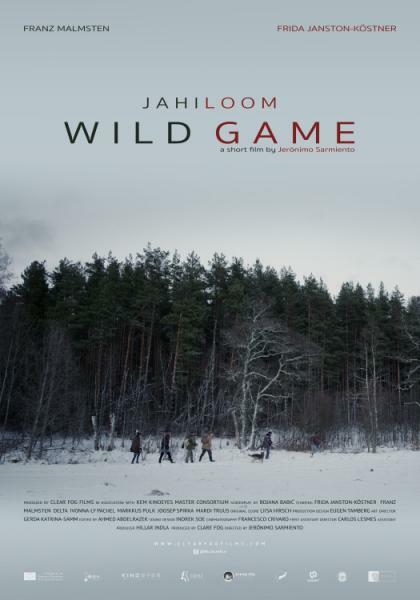 After completing "Jahiloom" ("Wild Game"), he joined Belgian production company Savage Film.